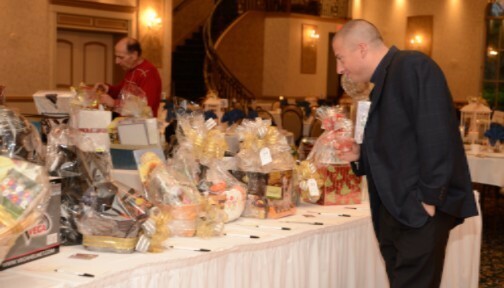 You will have the opportunity to bid on fabulous live and silent auction items. Every year, we bring unique and exciting items making the auctions fun for our guests and we offer something for everyone. Live auction items have included exotic trips, original artwork, and even a golf cart! Silent auction items are too many to mention, but rest assured, whether you're a theater aficionado, wine connoisseur, sports enthusiast, or looking for romantic or family getaways - we will have items for you to bid on. 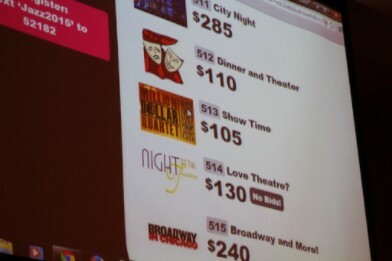 This year, we'll once again be offering mobile bidding to our guests. Please be sure to bring a well-charged cell phone to the gala. 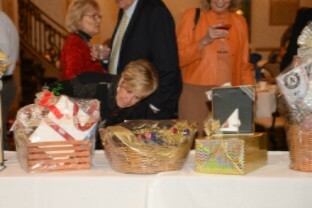 And, if you can’t attend the event, you can still participate in the silent auction. More detailed information about our auctions will be available and posted here as the event date draws nearer. 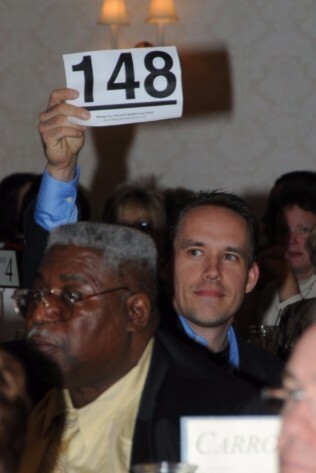 In-kind donations are being accepted for our live and silent auctions. If you own your own business or think your employer would be interested in advertising his/her business to hundreds of event attendees and My Joyful Heart supporters we’d be delighted to hear from you! Please contact Kristen, Fundraising/Event Coordinator by phone at 815.806.1700 or email kristen@myjoyfulheart.org. Suggested items include: Airfare, Artwork, Electronics, Family Friendly Destination Tickets, Gift Certificates, Hotel Stays, Jewelry, Spa Packages, Sports Tickets/Items, Theater Tickets, Travel Packages, and Weekend Getaway Packages. You can also download our Auction Item Donation Form by clicking on the image below.